2 3/4" FIELD LOADS TO 3 1/2" MAGNUMS - AN AUTOMATIC CHOICE FOR FIELD, WOODS AND WATER. 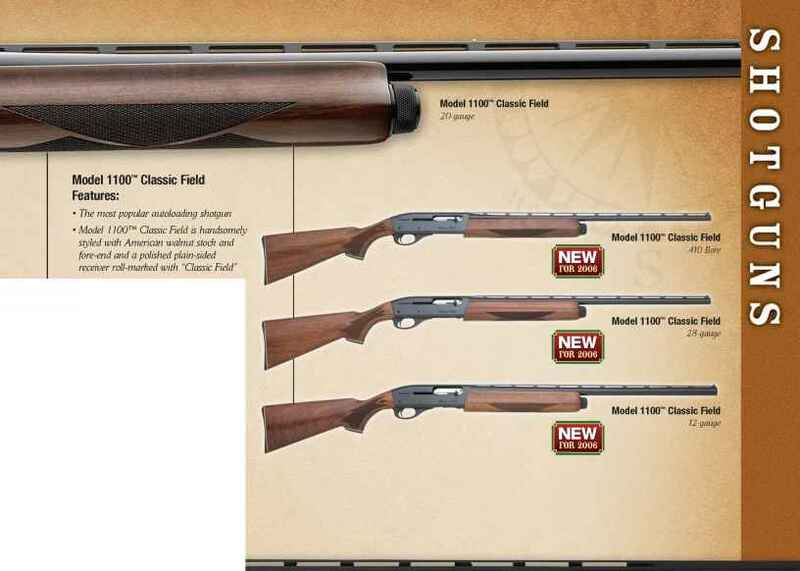 Remington is proud to launch an autoloading shotgun with this incredible value for today's hunter. We've made it affordable to own an autoloader that handles everything from 2 3/»" field loads to 3 V2" magnum rounds. For a morning's dove shoot with No. 8s, pounding ducks with steel 2s or anchoring a tom with a heavy payload of No. 4, its tunable gas system delivers smooth cycling and softens felt recoil for fast follow-up shots. Dual extractors on the bolt face ensure reliable, ultra-positive ejection. The vent rib barrel and receiver have a matte finish for non-glare concealment. Its black synthetic stock is impervious to the elements and stands up to abuse. And it comes from the factory with four choke tubes - improved cyclinder, modified, full and super-full - to cover a season of applications. We just made your next shotgun purchase an automatic decision - no matter what you're hunting for.